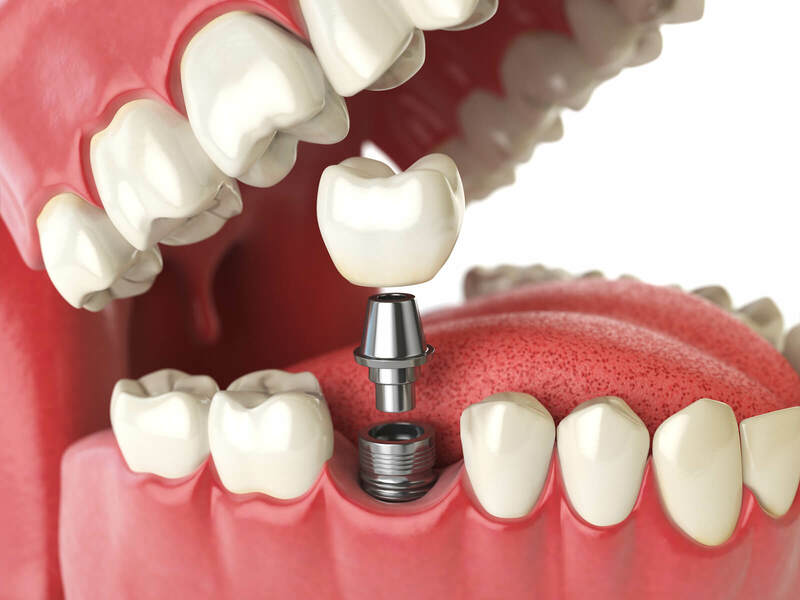 Which is best: Tooth or implant? 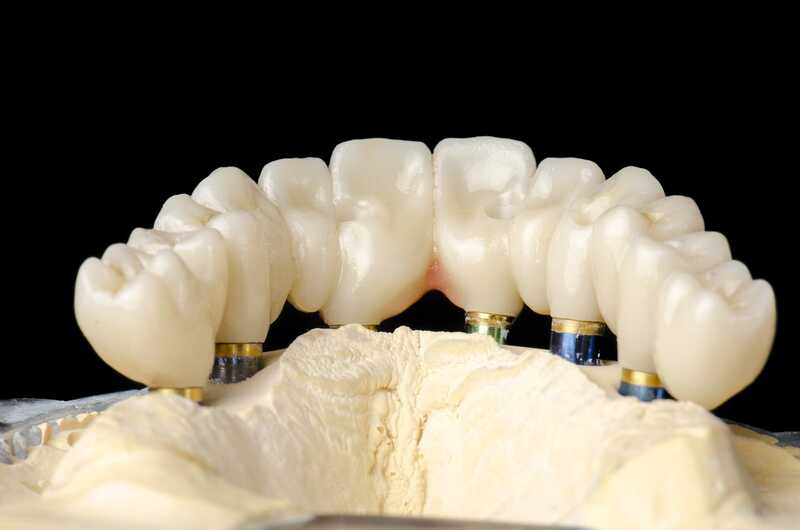 A dental crown restoration is one of the most common dental procedures although the term arouses fear in most individuals. In reality, it should not because the procedure is not as invasive as it sounds and is not as painful. In the ordinary course of the day, our gums and teeth face attacks from bacteria and viruses. 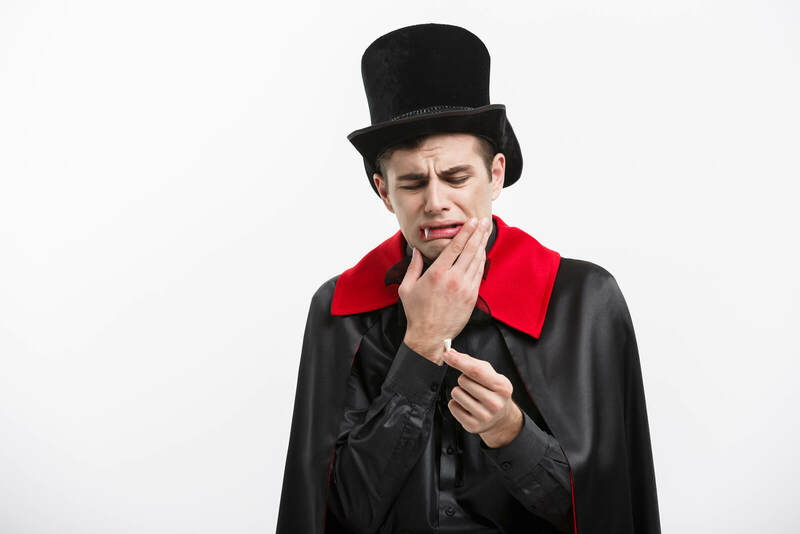 They all pose health risks but it is the bacterial colonies that form that jelly like film on our teeth commonly known as plaque that set the conditions for cavities to thrive. 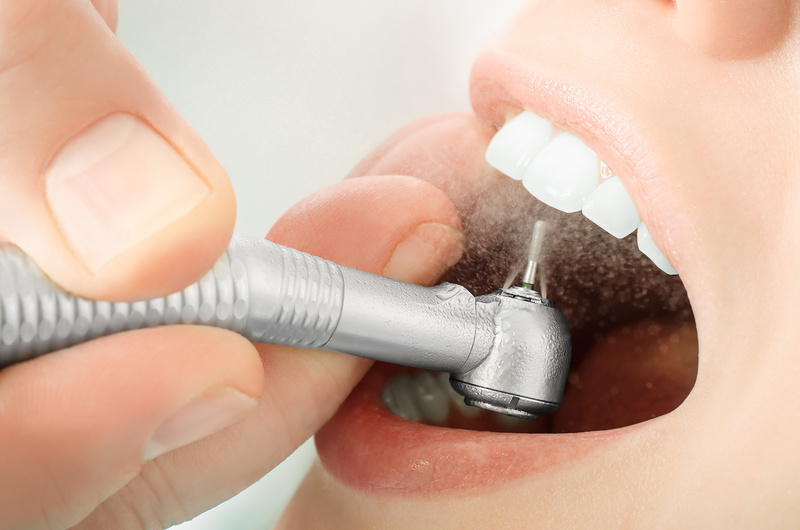 Teeth whitening undoubtedly is the dental service that most dentists perform. Most patients are often confused about the treatment details of this procedure because the market is flooded with so many different whitening options. Below we take a look at some frequently asked questions about teeth whitening. Dental restoration is ordinarily required for the repair of teeth impaired by injuries or cavities. 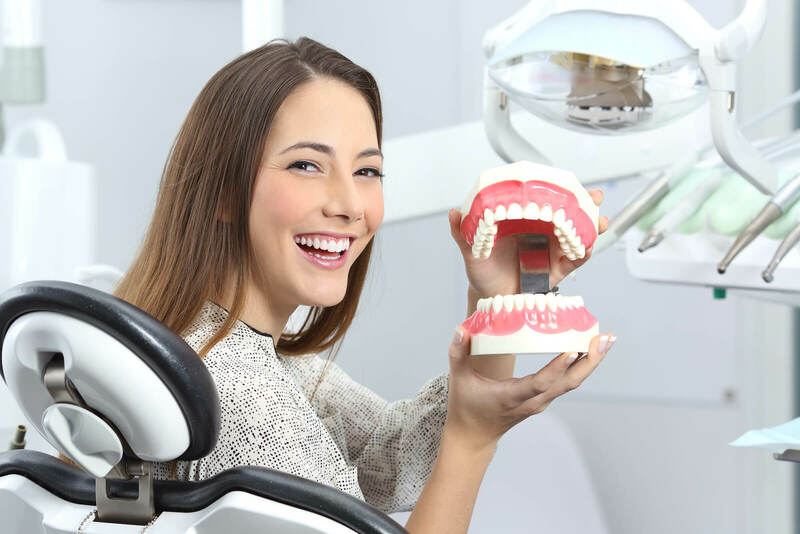 There are a few methods provided by restorative dentistry that solve these kinds of dental complications with the most popular being dental fillings. Let’s look at some of the common types of these restorations. 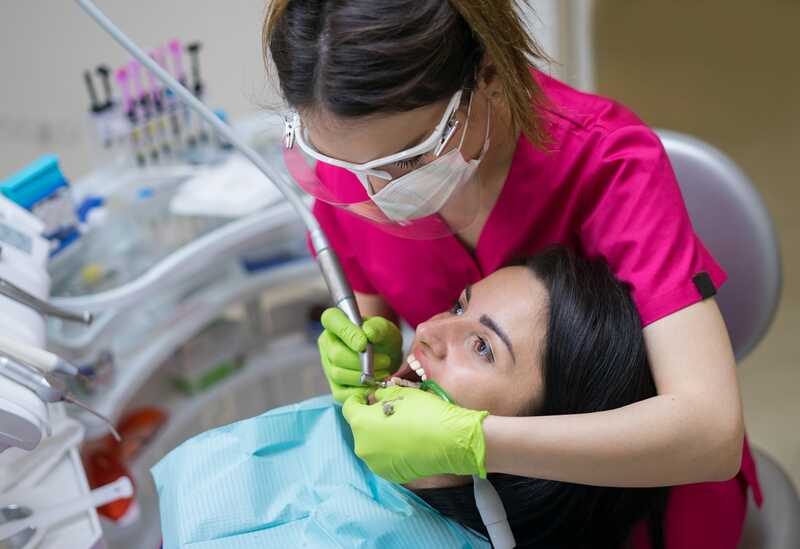 Do you require a root canal to save your tooth? Then you’re probably wondering if the procedure involves a lot of pain. 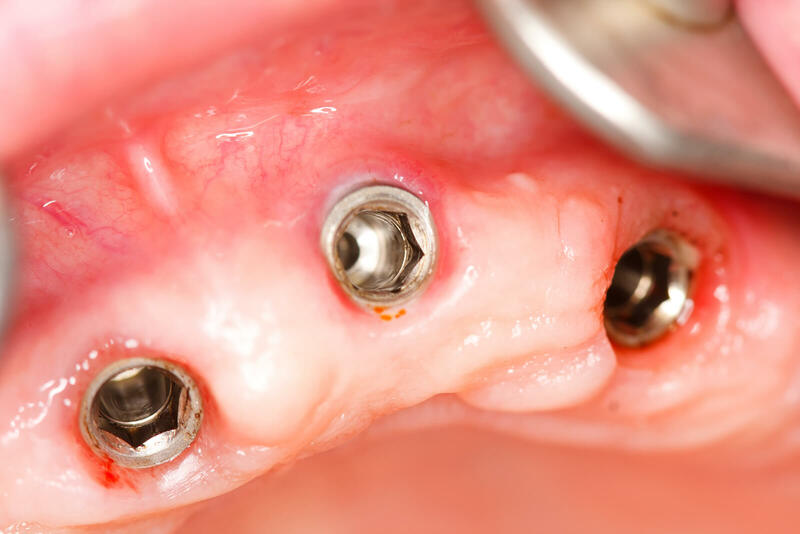 The truth is that it is very painful but you shouldn’t fear to get this procedure done because, with the aid of numbing medicine, you shouldn’t experience any severe pain.